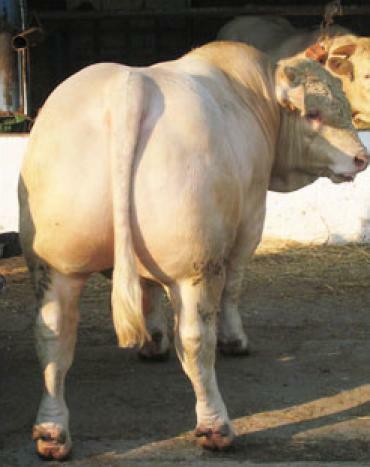 The own KLINGER cattle fattening supplies you with top quality in the field of slaughter cattle. We place great emphasis on best animal genetics when purchasing feeding cattle. Optimum husbandry conditions and excellent fodder base form the basis for maximum slaughter and meat quality!